Not really an Easy Walk, this approach to Peppercorn Hill takes some work to get up, and back down! 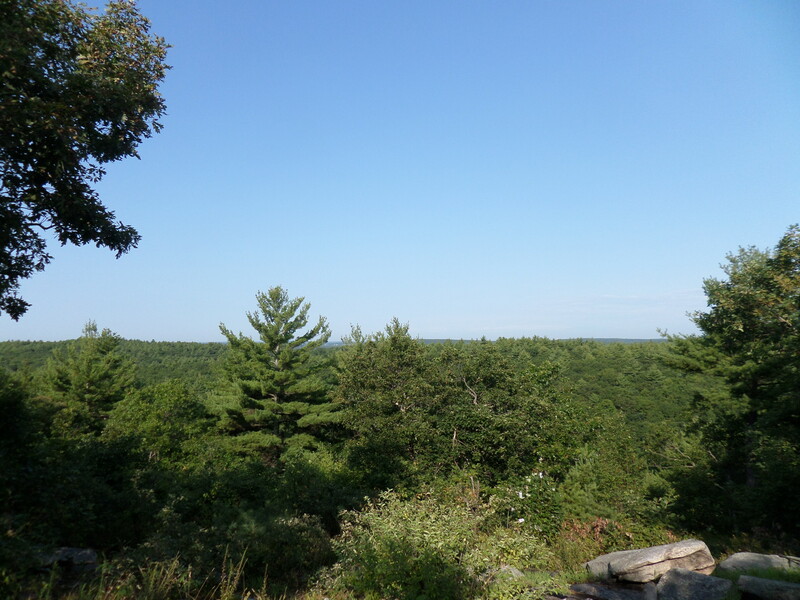 We recently visited Peppercorn Hill Conservation area in Upton, MA and found the climb somewhat strenuous, but manageable, especially since I had been told there was a nice view once we arrived at the top. 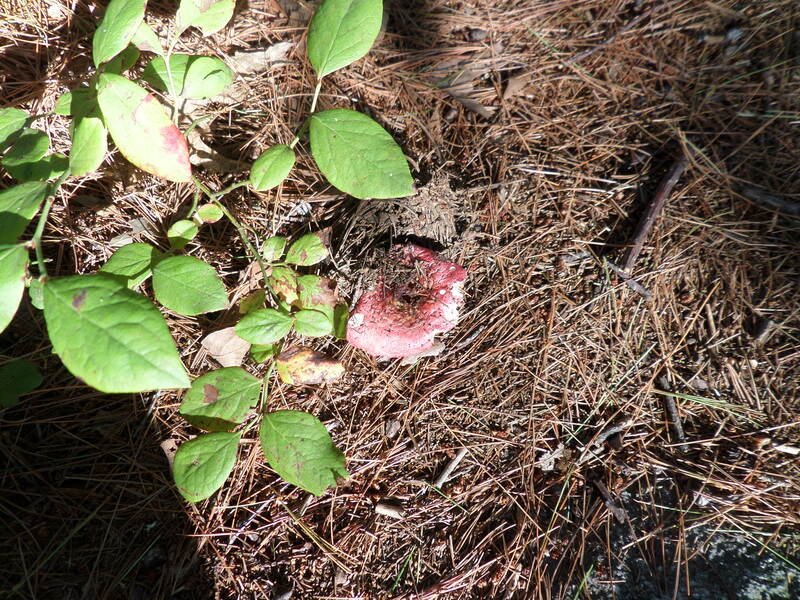 There are trails throughout this area; a map is available on the Upton Conservation Department web page. 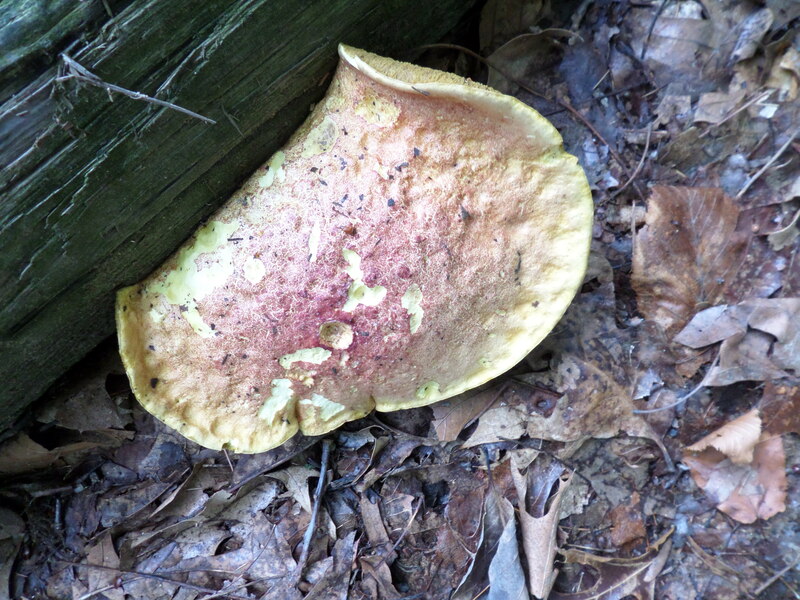 We were intrigued by the number of mushroom species we encountered as we strolled the relatively level trails below the hill trail. There was an amazing variety of colors, shapes, sizes. mushroom appreciators, not experts, we counted eleven different types of mushroom on our relatively short time at the property. 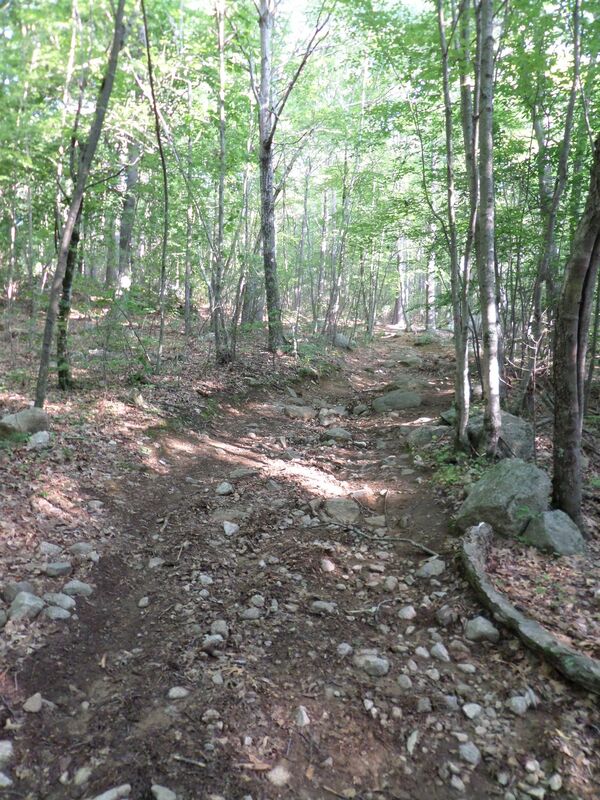 Multiple large boulders are strewn throughout the area as well, making this much more than a simple “walk in the woods.” “Like” us on Facebook at “Easy Walks in Massachusetts” for updates about new trails and all things outdoors. Boy, you are doing such a great job!